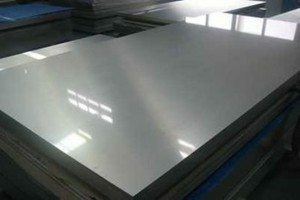 ♦ This series aluminum sheet, also called pure aluminum sheet, has the highest aluminum content among all the series produced by Mintai. 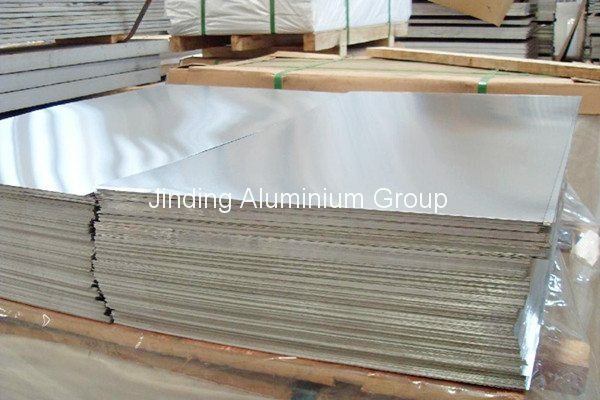 Its aluminum content can be more than 99.00%. ♦ As no other techniques are involved in the production, the production procedure is single and the price is cheap. 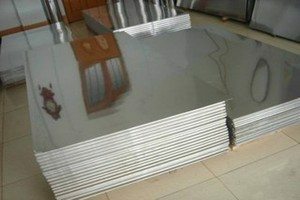 It is a commonly used aluminum sheet in conventional industries. ♦ The last two numbers in the serial number are used to determine the lowest aluminum content of this series. For example, in the 1050 series, the last two numbers are 50 and according to the corresponding international standard, the aluminum content has to reach 99.5% or more. 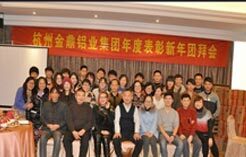 In GB/T3880-2006, the technical standard of aluminum alloy in China, 1050 series also means the aluminum content has to reach 99.5%. 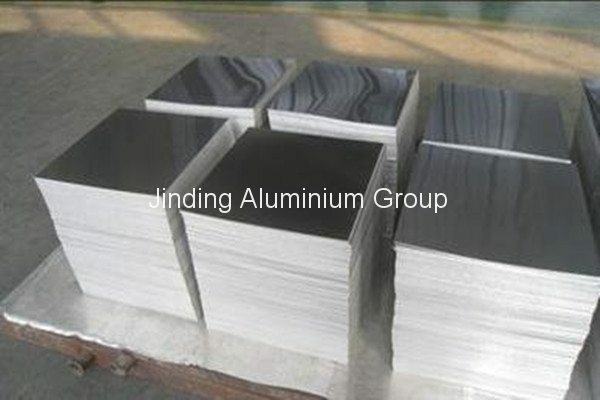 Similarly, the aluminum content of 1060 series aluminum sheet has to reach 99.6% or more. 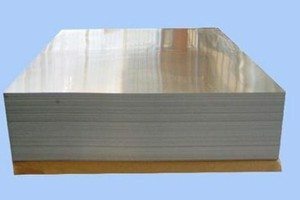 This series aluminum sheet provided includes 1100, 1050, 1070 series, etc. The 1050, 1060 and 1070 series are representative series. 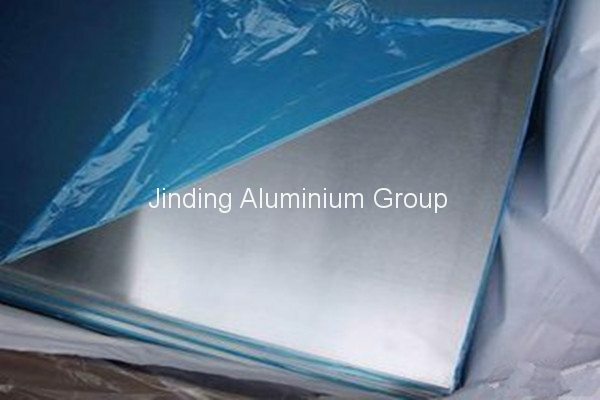 1100 Aluminum Sheet Low strength aluminum alloy has excellent corrosion resistance and satisfactory anodizing and conversion coating finishing characteristics. It is unmatched by any other commercial aluminum alloy in workability. Readily to welding, brazing, and soldering. Machinability is poor and tends to be “gummy”. Non-heat treatable. 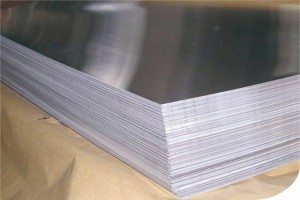 As a China-based 1100 aluminum sheet manufacturer and supplier, we also produce coated aluminum coil, aluminum plate, aluminium slit coil, aluminum strip, anodising aluminum sheet, embossed aluminum sheet, etc. For more detailed information, please continue browsing our website or feel free to contact us directly.